What a wonderful Experience! 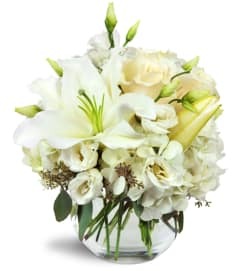 I received an arrangement of flowers from out of state family members & although it was beautiful, I was slightly disappointed that they were lilies in the bouquet as I have an allergy to lilies. My niece called Guzzardos and two days later… just a few minutes ago… I received a second Arrangement of flowers & this time with Gerber daisies instead of the lilies. 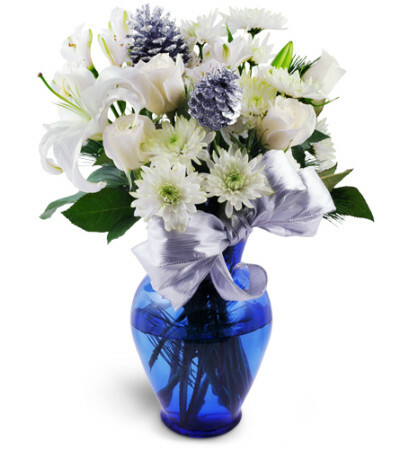 Evidently the website that my niece ordered the Arrangement from never told the florist that I had a lily allergy. Thank you Guzzardo’s! They are beautiful and it was wonderful to receive a second surprise! 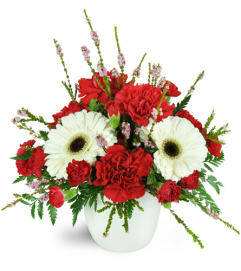 I ordered flowers from designs by Guzzardo to be sent to a sick friend in Palm Beach Florida. I asked Mr. Guzzardo if he would send me a pic of the flowers which he did and they were beautiful. There was one small flower I suggested he add, a fav of my friend but instead he said he would send a 2nd arrangement free of charge. The second arrangement was also beautiful. Thank you so much “ designs by Guzzardo” , I will most definitely be using you in the future. 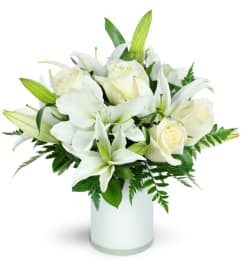 living in another state, i ordered a dozen roses for a relative’s birthday, the morning of the day, hoping for the best in terms of quality and delivery. Not only were the flowers amazingly gorgeous by all accounts, but the florist delivered within an hour and a half of my order! They made that birthday girl’s day...and mine!!! thank you so much!!!! For these reasons I do highly recommend them!!! Designs by Guzzardo's is a Lovingly Florist in Boynton Beach. Buying local matters. Discover how Lovingly supports local florists.